Step away from the busy hustle & bustle of London and head to the peaceful countryside for my unique 2-day reset programme. Located just 45 minutes away from Paddington station, this exclusive clean-eating retreat is the ideal health-conscious weekend getaway for singles, couples, and groups alike. My special weekend programme focuses on complete wellbeing. This is the ideal opportunity for you to take a brief departure from your busy routine and help you re-energise and re-invent a refreshed, healthier you. 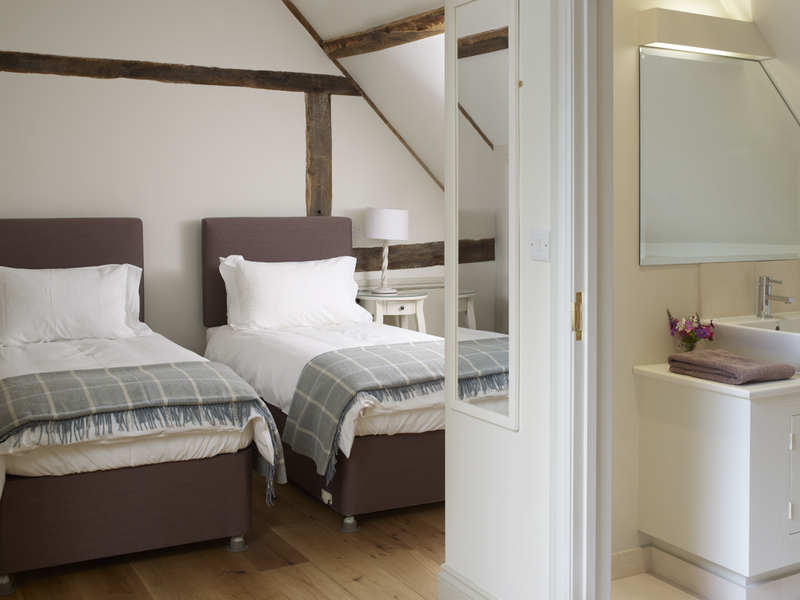 You’ll be staying in a peaceful space: a beautifully renovated farm cottage located in the breathtaking rural countryside of West Berkshire. Myself and the team are dedicated to sharing our passion and knowledge for sustainable, inspiring, and fun ways to get healthy. We’ve spent years working with people from across all ability levels, so we can promise that whatever your background and no matter your current level of health and fitness, we can help you truly take control of your well-being. We look forward to welcoming you to our doorstep very soon! We've all heard of clean eating, but what does it mean. Well this is your chance to find out. I'm going to take you away from processed, high-energy dense foods and feed your body with wholesome, nutrient-dense delights. It's not about calorie restriction or dieting, it's about fuelling your body with natures good stuff. I will be personally leading you through morning workout sessions outside in the fresh country air. Some of these will be in the grounds of the house, while others could be a jog through the local water meadow. All sessions will be fun and tailored to your ability and fitness level. As well as the morning workout sessions, you'll have the option to join me for some countryside adventures. These include mountain biking, kayaking, stand-up-paddle boarding, hiking. After many requests, Pilates has become a new addition to the retreat. Our local and experienced teacher will walk you through each carefully constructed session. Switch off and relax. 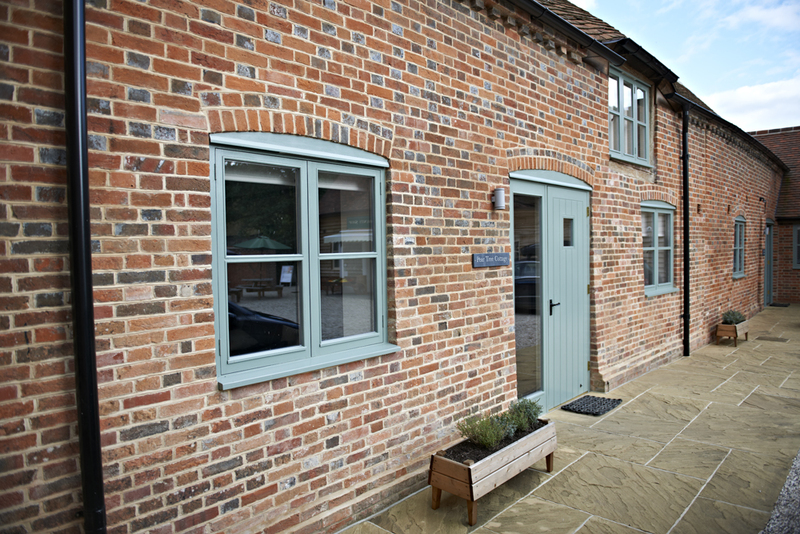 You'll be staying in a recently converted barn, situated in the beautiful rural village of Hampstead Norreys. Nestled away amidst fields, farms and meadows, this property brings together the best of countryside living. It has been transformed into luxury, well-equipped accommodation furnished to the highest standards. I believe in keeping things simple, so the retreats are all-inclusive with no hidden costs. One price, no surprises - simple. For more information or to book your place on the next retreat please contact me.